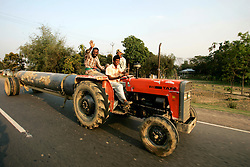 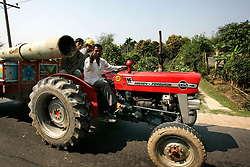 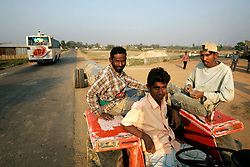 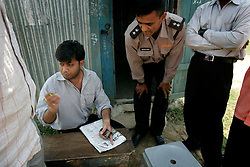 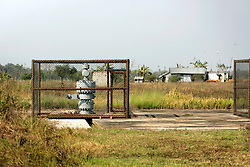 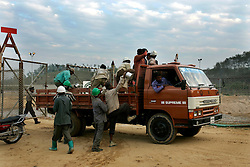 Reportage story on gas exploration activities in Bangladesh. 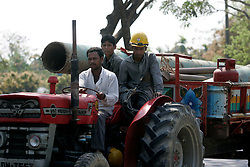 Since this poor country devoid of many natural resources has discovered significant deposits of natural gas, a modest economic growth has set in, sometimes accelerating local infrastructures at breakneck speed. 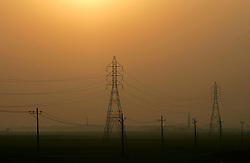 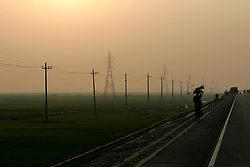 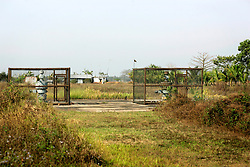 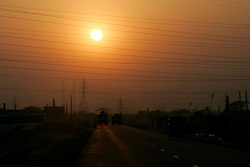 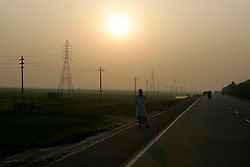 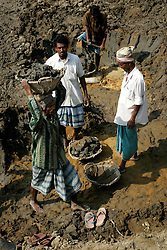 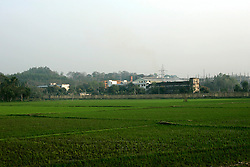 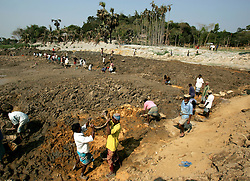 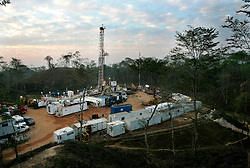 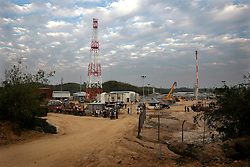 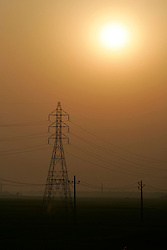 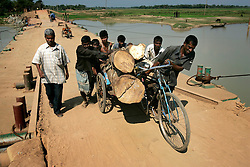 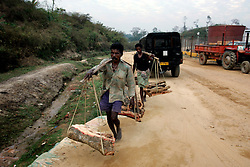 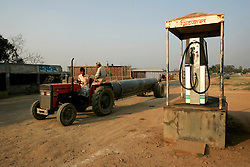 Images include pipelines, drilling activities, production, rigs and the site of a blowout in Sylhet, northern Bangladesh.